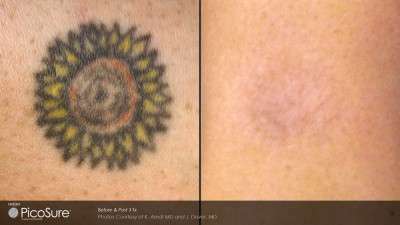 Today, there are many types of laser tattoo removal in Melbourne. 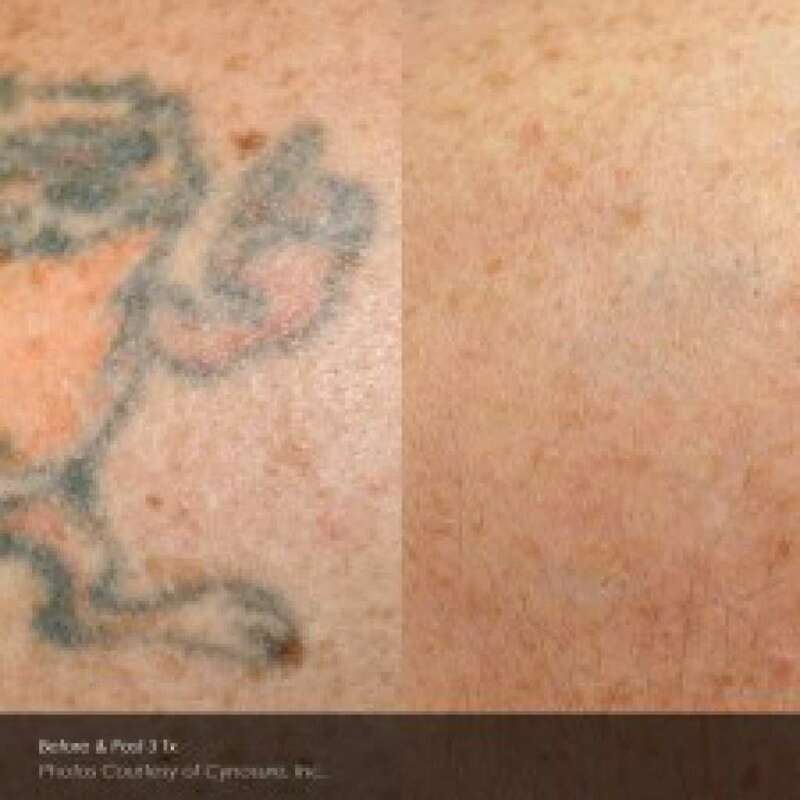 As technology changes, laser tattoo removal has become more effective. 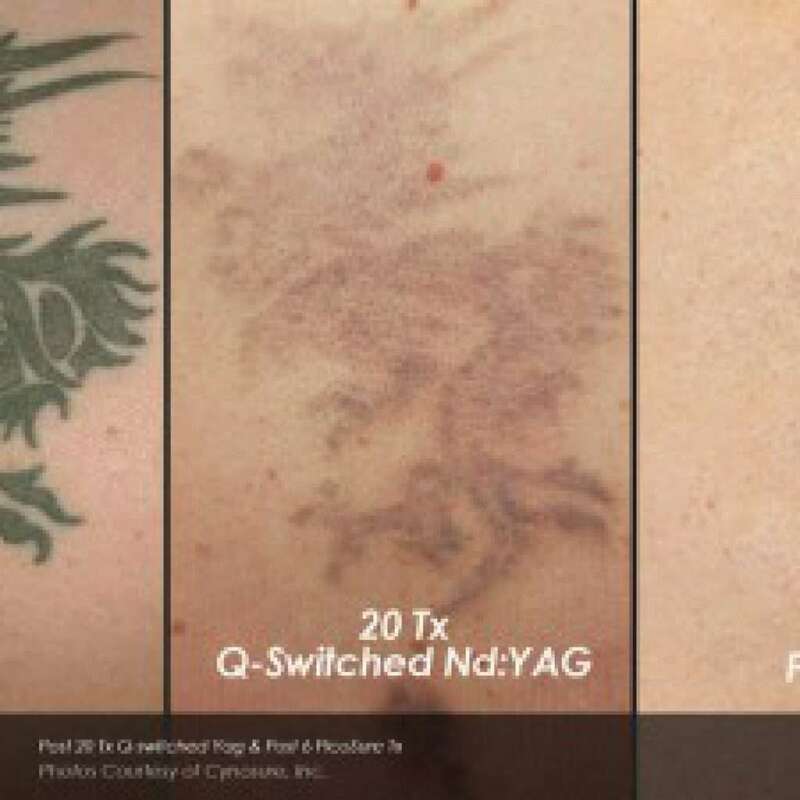 Laser tattoo removal is also now less painful. 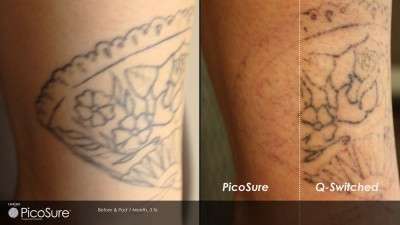 During Laser tattoo removal Melbourne clients should make sure their laser tattoo removal is only done by the Picosure laser. 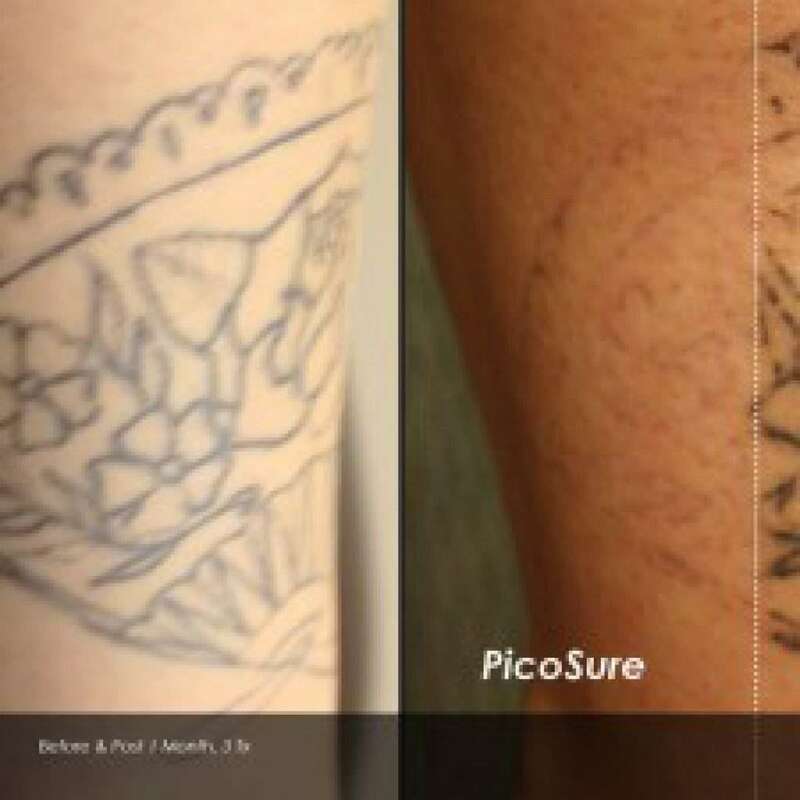 Richmond Skin & laser clinic will provide professional laser tattoo removal with excellent results. 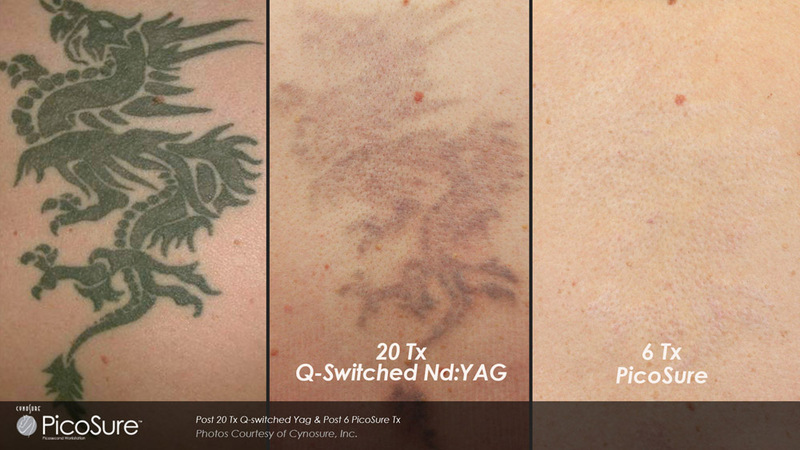 All laser tattoo removal treatments must be conducted after a detailed laser tattoo removal consultation. Not all tattoos are the same! 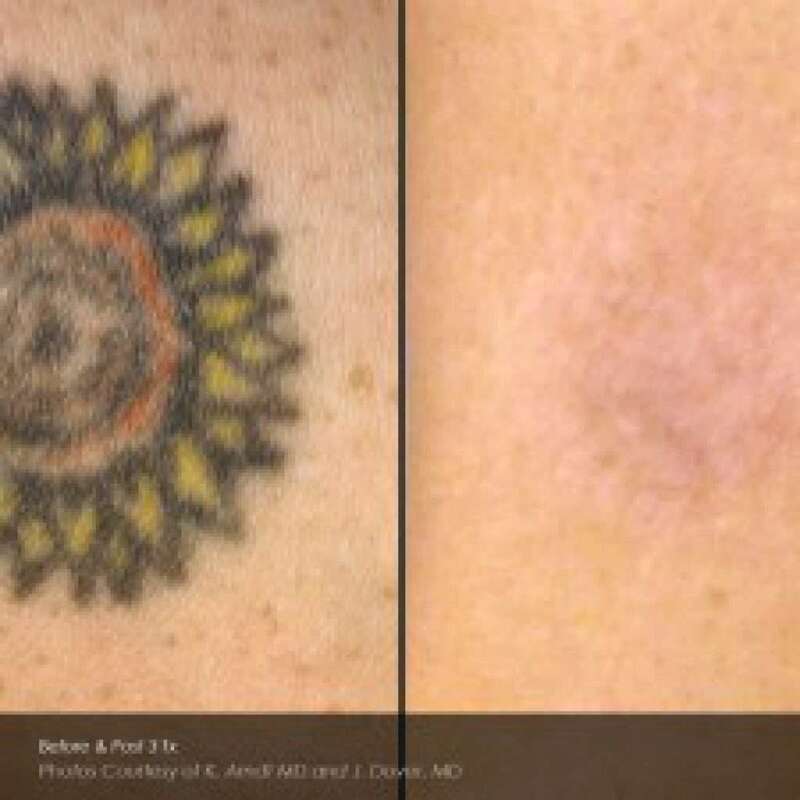 Consideration must be given to ink colours, skin type, tattoo location, general health and wellbeing of the client as well as the reason for removing the tattoo before any laser tattoo removal can begin. 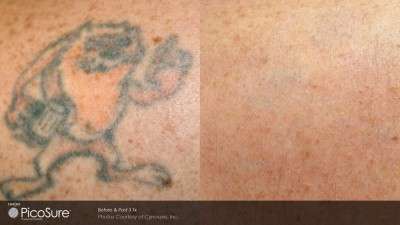 Laser tattoo removal can have a number of side effects and should be conducted by fully trained & experienced professionals, specializing in laser tattoo removal. The area must not receive any sun exposure for a minimum of one month prior to treatment. Following treatment, an SPF30 or greater sunscreen must be used daily to protect the treated area. Avoid any form of tanning throughout your treatment. This includes accidental sun exposure, fake tans, colour building moisturisers and the use of solariums. If there is hair where the tattoo is located, please ensure you shave the treatment area the day prior to treatment. Immediately after your tattoo has been removed, you should rest and alleviate the treated area. Use cool packs and/or soothing gel for comfort and to reduce swelling. Wash area gently every day (do not scrub). After 24 hours, apply a paraffin type product to keep crusty areas moist. Do not pick or scratch any crusting that may be present, as this will dramatically increase the risk of infection and/or scarring.